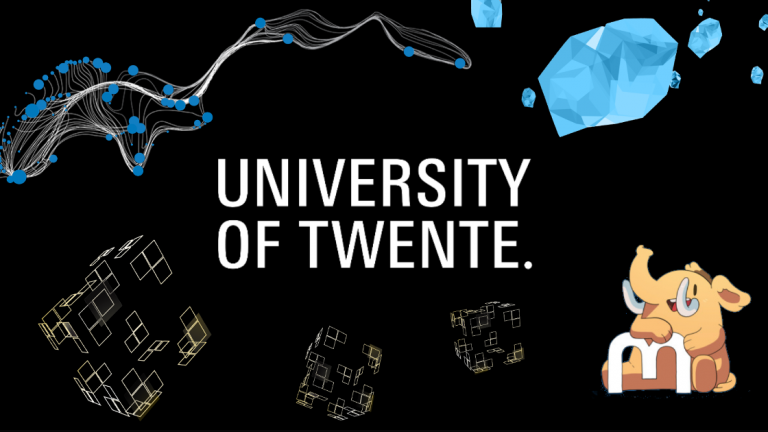 The University of Twente is the first Dutch university to run its own Mastodon server. Mastodon is a social network based on open web protocols and free, open-source software. It is decentralized like e-mail. Learning from failures of other networks, Mastodon aims to make ethical design choices to combat the misuse of social media. By joining U. Twente Mastodon, you join a global social network with more than a million people. The university will not sell your data, nor show you advertisements. Mastodon U. Twente is available to all students, alumni, and employees.